Runnymeade is conveniently located off South Van Dorn Street. It’s just two stop lights to 495 and less than 15 minutes from National Harbor and Old Town. There is a beautiful wooded area in the community where you’ll often see residents playing with their children, walking their dogs, or enjoying a game of catch or kickball. The neighborhood has tennis courts and tot lots. Looking For A Home In Runnymeade? 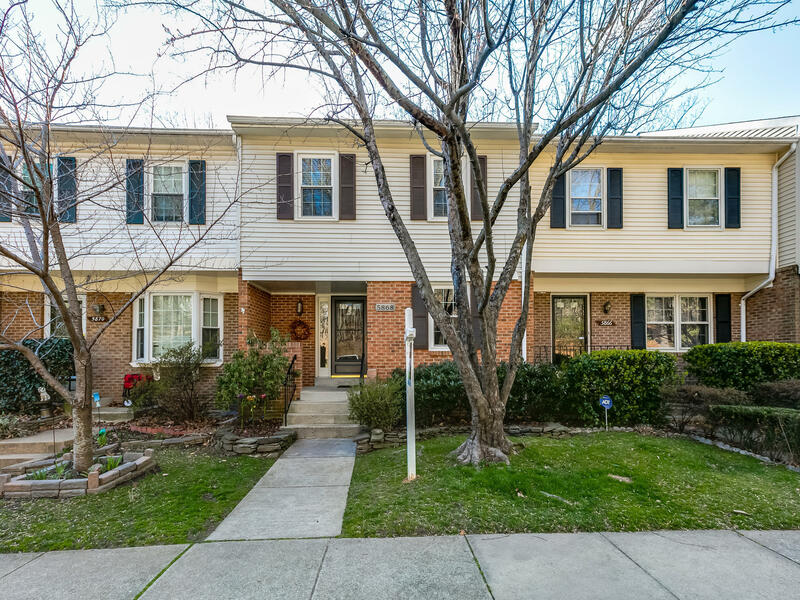 Interested in finding homes for sale in the Runnymeade neighborhood of Alexandria VA? Click that link to find homes currently available in this area of Alexandria. Runnymeade is home to 346 townhomes. They were constructed in the 80’s and range from 2,080 square feet up to 3,000 square feet depending on the model. All of the homes are three levels, some offer one car garages while others sell with an assigned surface parking space. The homes range from 2-4 bedrooms and 2-3 full bathrooms. The homes are typically in the $415,000 to $500,000 price range. What’s Going On Nearby the Runnymeade Neighborhood? There’s no shortage of things to do if you live in Runnymeade. Kingstowne Towne Center is less than 5 minutes away. You’ll find multiple grocery stores, Kingstowne 16 Movie Theater, World Market, Home Goods, Panera Bread, Pasara Thai, Bonefish Grill, Bath and Body Works and many other dining and retail options in the center. The center is home to over 25 dining options. Runnymeade is also close to Springfield Town Center, home to Maggiano’s, Yard House, Chuys, LA Fitness, Target, and many retail stores. Check out the movie theater while you’re there – it’s a great experience from the comfortable seats to the delicious food. You can even have an adult beverage while you watch the latest release. Hilltop Village Center, home to the sought after Wegmans grocery store is less than ten minutes from the neighborhood. Van Dorn and Franconia Springfield metro stations are both easily accessible from the neighborhood and there is a bus stop located in the front of the neighborhood that’s in walking distance to all residents. 395, 495, 95, and Fairfax County Parkway are all just minutes away. Children living in the Runnymeade neighborhood will attend Bush Hill Elementary, Twain Middle, and Edison High School. Visit the GreatSchools website for reviews and information on test scores. If you are interested in the current homes for sale in the Runnymeade neighborhood of Alexandria VA click on the link. Our property information is a direct feed from the Bright MLS and is updated multiple times per day. Do you have questions about Runnymeade? Reach out to us, we're always happy to help. Families on the move will appreciate your local community reports. Wow! 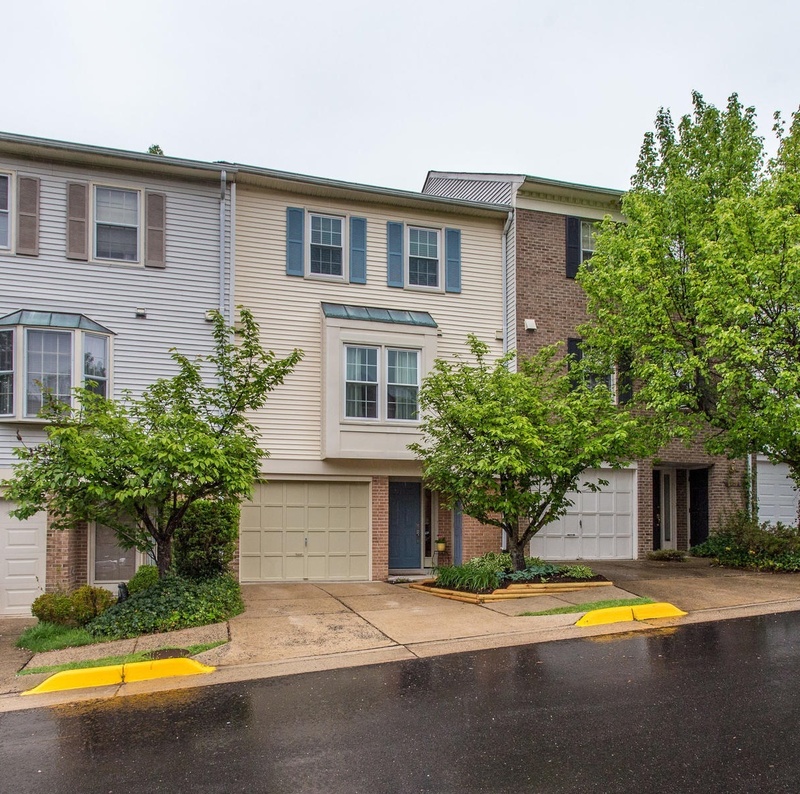 The townhomes at Runnymeade are spacious and convenient to Kingstowne Towne Center. Thanks for introducing me to the area, Amanda. This sounds like a great area and very sought out by home buyers. I hope you have a very productive week ahead, Amanda. Amanda, I like Runnymeads as it is close to shopping and restaurants... Kingstowne Center. Good morning Amanda. Thanks for the information about the Runnymeade neighborhood in Alexandria VA.
Good morning Amanda - your market report is full of great information for those looking for a great home in proximity to so many things in the metro area. Amanda, know you are the Runnymeade REALTOR to call when listing their home. You have assisted buyers and sellers with their dreams and all have great things to say! Great market update. Runnymeade sounds like a great place to call home and people interested in living there better give you a call right away! Mmmm...home to popular eateries...enjoying the green space...great location ! Amanda S. Davidson - It's easy to see that you are passionate about what you do and you know your neighborhood communities well. I have a feeling, everybody knows your name and they are proud to know you too! I love all of the 'green' within the Runnymeade community, Amanda! Great localism post and video too. Great information!~ Thank you for keeping us all updated! What can I do to help with your Northern VA real estate needs? Find VA real estate agents and Alexandria real estate on ActiveRain.